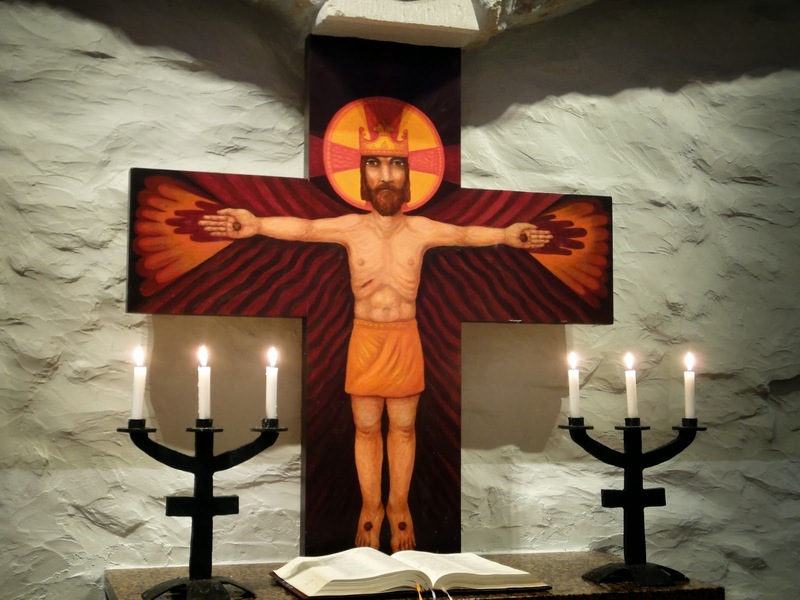 I want to take a moment to highlight two blogs from the world of ecumenism hosted by Atonement friars. The Centro Pro Unione in Rome is the ecumenical center for the Eternal City, and the main library for the ecumenical section of the theology faculty at the Angelicum. Housed in the Collegio Innocenziano overlooking Piazza Navona, it was once one of several ecumenically oriented institutions in the building, including the Lay Centre, Casa Foyer Unitas, and Taize. It is the site of the Thursday debriefing during the Council for ecumenical observers, who were staying upstairs as Foyer Unitas at the time. By A.J. Boyd in Theology and Ecumenism on May 28, 2014 .